If you are shopping for a cool and cold water dispenser, you may already be aware of the vast choice on the marketplace. While choice is great for ensuring that you find an option best suited to your needs, it can also mean that making a decision is a little complex. Fortunately, it is still possible to narrow down your options, with some basic considerations. Whether you are looking for a cold water dispenser for home or office use, you are likely to want to enjoy the health benefits of drinking great quality water. However, this can be compromised by choosing the wrong dispenser. You need to avoid a dispenser made from cheap materials, which can leach into the water. The dispenser should also be easy to clean, which will allow you to ensure that hoses, tanks, and other components do not develop bacteria or fungi. Another important consideration is whether the dispenser is equipped with safety features. If you choose a model which also delivers hot water, it should have a child lock to ensure that it is safe to be around children. Additionally, any unit should have a safety feature to prevent spills when you are replacing the bottle. This can avoid wasting water or having to clean up a mess if anyone happens to bump into the unit. 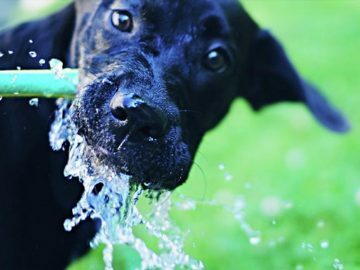 While many consumers see the benefit of a cold water dispenser, you may overlook the perks of having a cool and cold spring water supply. 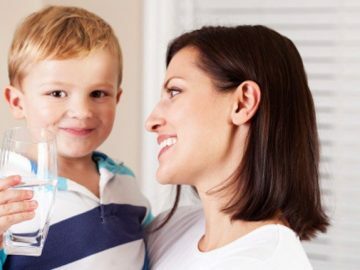 Cool water may be more palatable for some, particularly small children or if you are making formula. However, some models are cooled via a thermo-electric system and do not cope well in the hot Australian summers and is therefore important to ensure the unit you decide on has appropriate cooling ability for our climate. For many of us, space is a major consideration for any appliance. 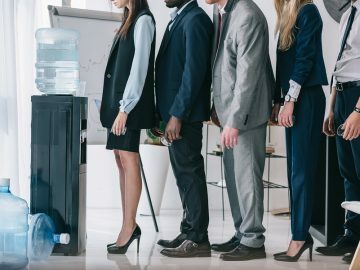 Whether you are looking for a cool and cold water dispenser for office or home use, you will need to ensure that it offers a sufficient water supply, but doesn’t dominate the space. Fortunately, there are slimline models available, which have a small footprint, yet can still accommodate the larger fifteen litre bottles. Finally, you need to consider the quality of water offered with the dispenser. Many companies offer a linked deal with dispenser rental included as a package with the water refills. This means that you need to think carefully about which company you choose. 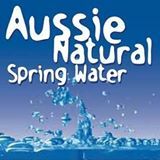 For example, Aussie Natural spring water is sourced from the Darling Ranges, so you can be assured of fantastic quality and great tasting water. If you are considering a cool and cold water dispenser, you should speak to us. 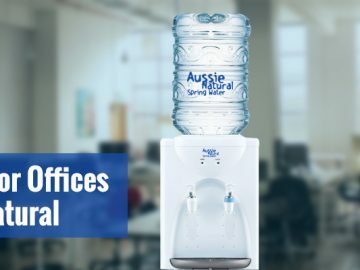 Aussie Natural has a fantastic selection of water dispenser models for home or business use. We would be delighted to discuss your requirements and help you to find the model best suited to your needs. We would also be happy to answer any queries or questions you may have.